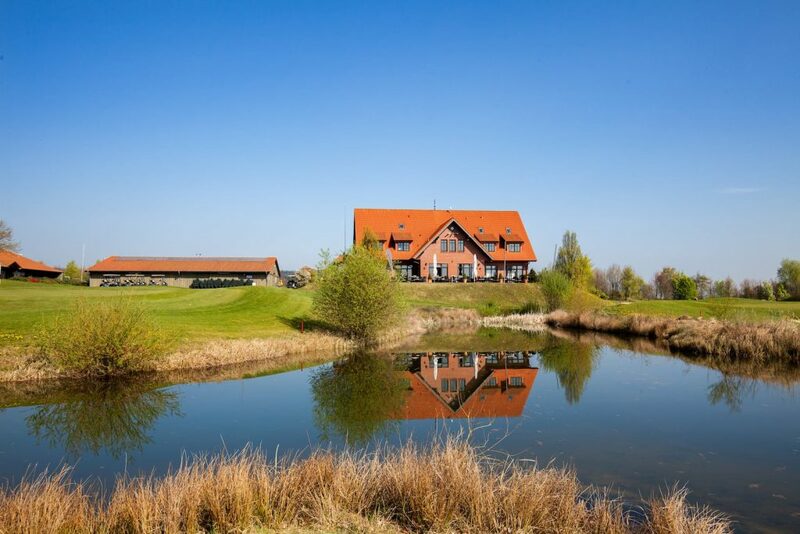 He enjoys, due to the excellent location, an ever increasing popularity. 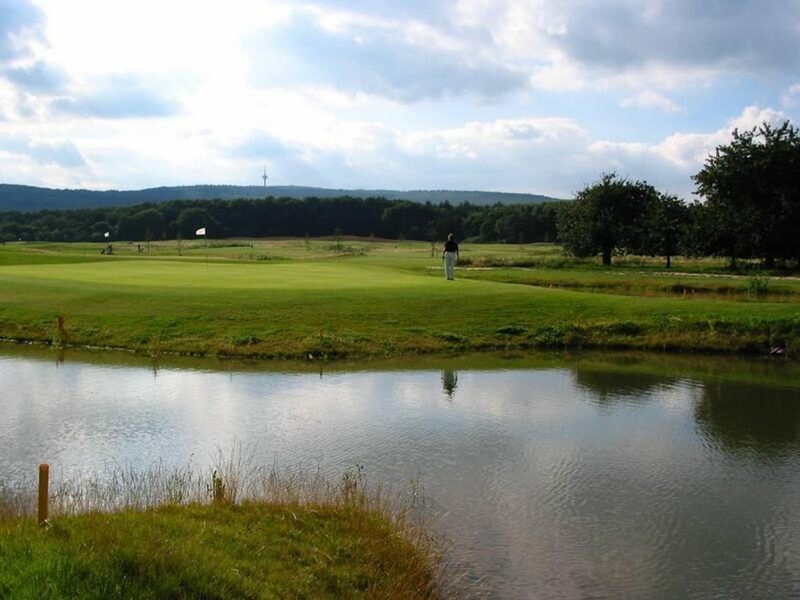 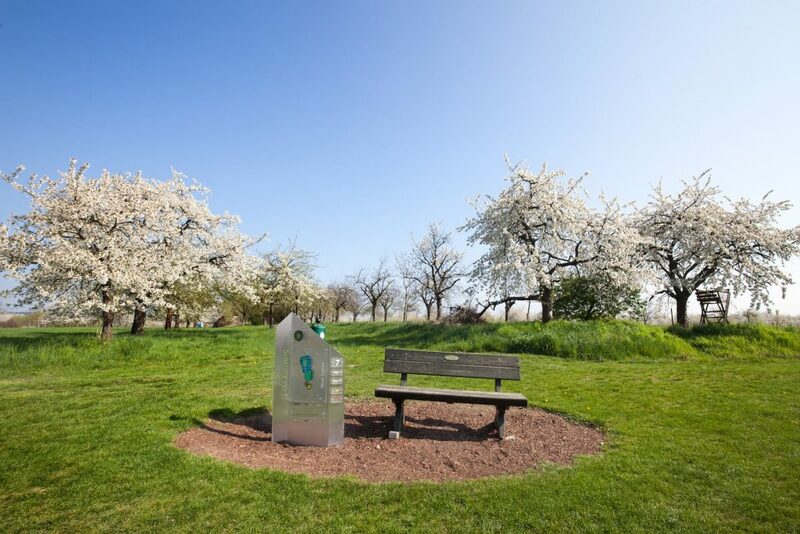 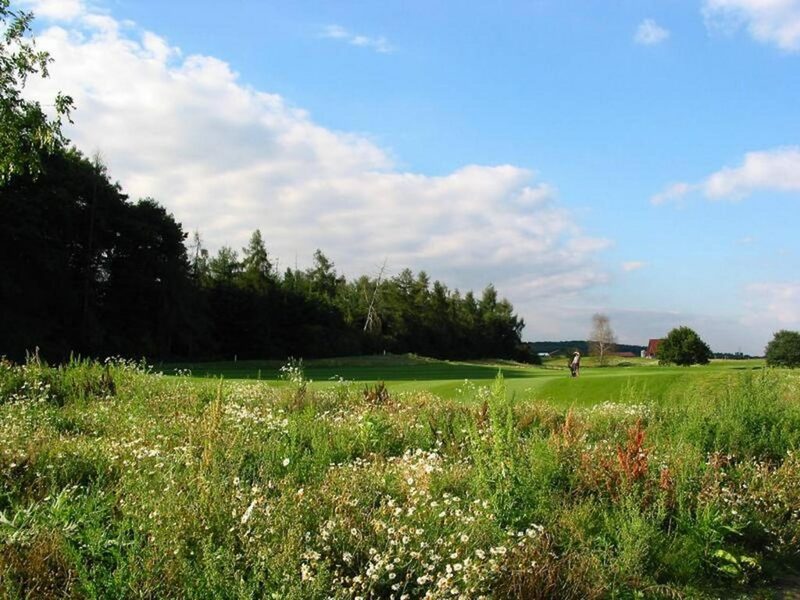 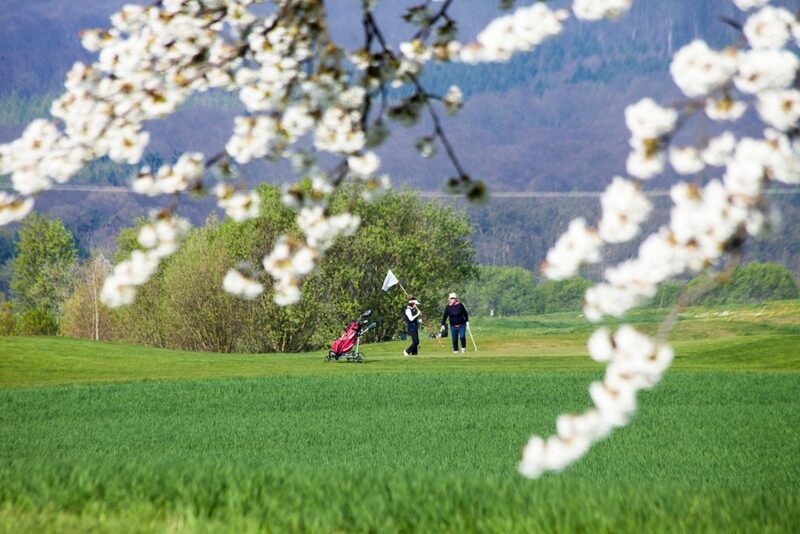 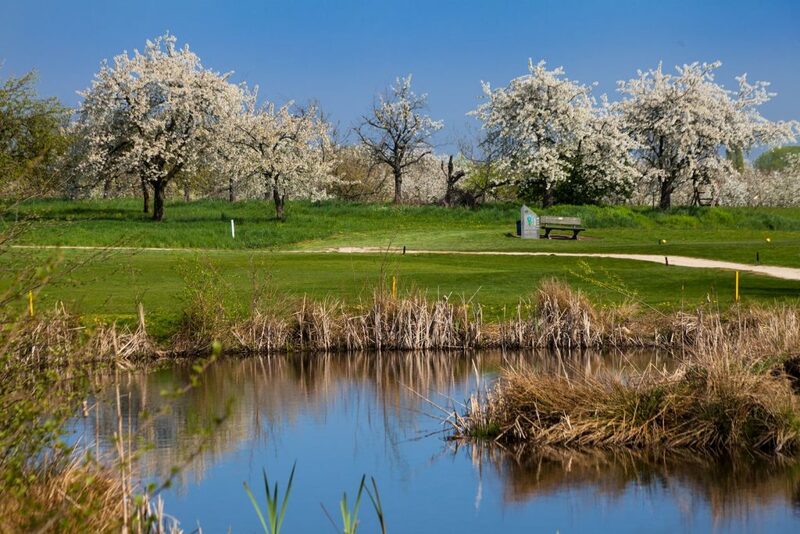 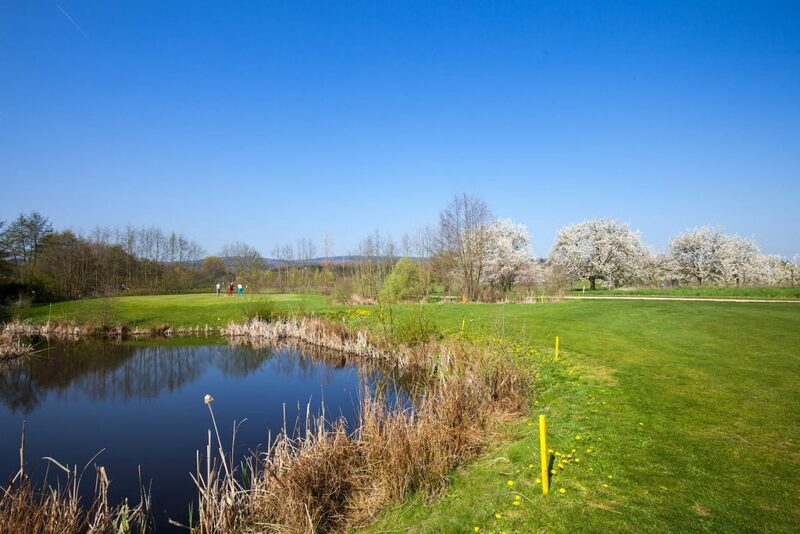 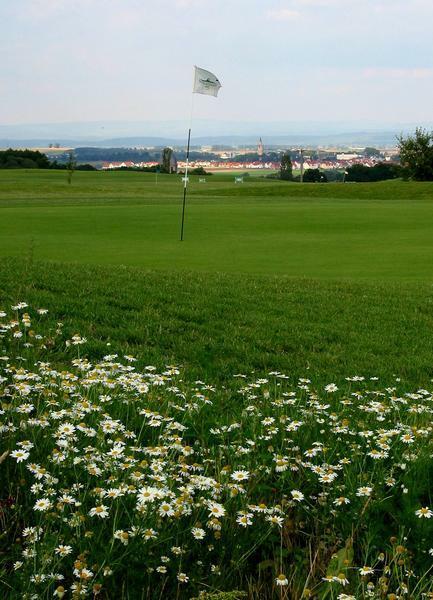 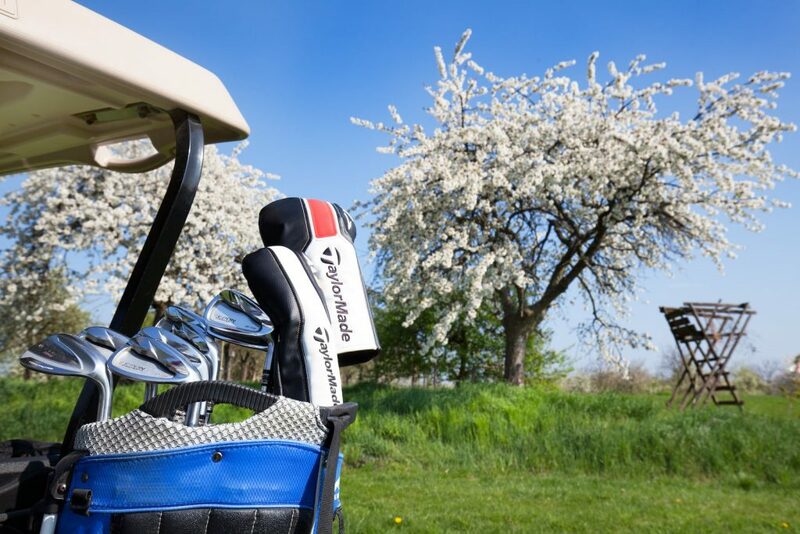 The summer and winter consistently playable golf course with 27 holes and a huge practice area, is architecturally and naturally integrated into the landscape of the Wetterau. 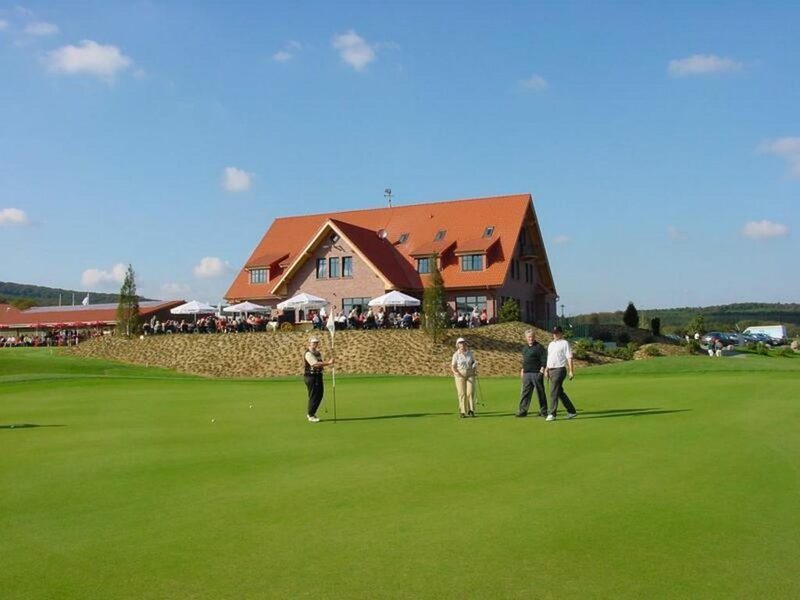 This contemporary golf course offers golfers of all levels the ability, depending on preference and time, to play in the circle of like-minded people to your heart’s content and stress-free on the golf course and relax in the stylish Golfhaus restaurant. 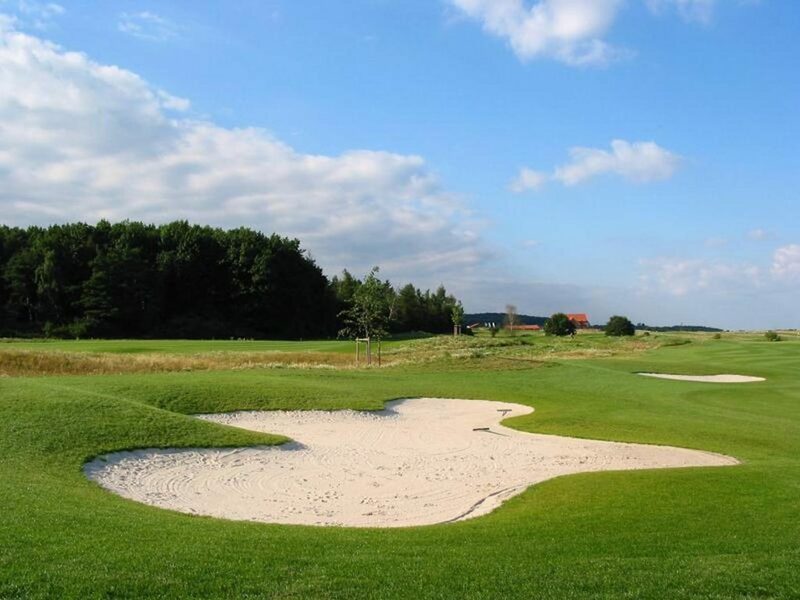 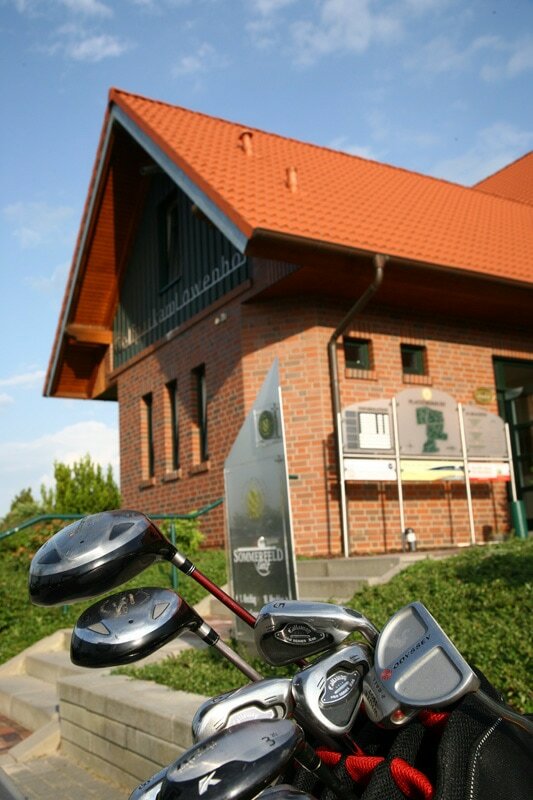 In addition to the specific features and characteristics of individual Golfpark am Löwenhof golf courses, all of them are characterized by an optimized range of services.